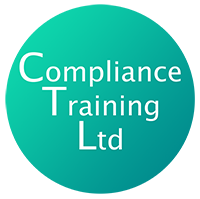 Our aim is help you to achieve compliance. To make training easily accessible to all, informative and current but also interactive and enjoyable. We will come to you to provide your training and tailor our courses to suit your specific business needs. Our prices are extremely competitive!